That’s an odd critique given the long history of death associated with socialism—some 45 million deaths under Mao, some 30 to 40 million under Stalin, and some 2 million under Pol Pot, for starters. But it’s an even odder critique given the fact that life expectancy has radically increased under capitalism: In 1850, the average European life expectancy was 36.3 years, while today, the average life expectancy across Europe stands at approximately 80. Furthermore, the United States currently boasts effective full employment. Our poor are in danger of dying of obesity, not starvation. And we spend, on a state and federal level, at least $1.1 trillion per year on means-tested welfare programs. By census data, that amounts to nearly $9,000 per household in the United States annually, or nearly $28,000 for every person living in poverty in the United States. 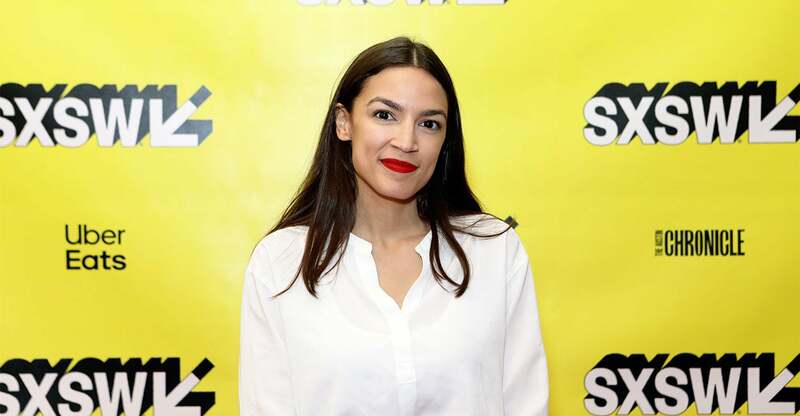 Ocasio-Cortez makes the same mistake so many on the left do: She conflates government redistributionism with the social fabric itself. In her view, there is no social fabric absent government. What’s more, nongovernmental social fabric is a threat to equality—as Sen. Bernie Sanders, I-Vt., put it in 1981, “I don’t believe in charities.” The New York Times reported that Sanders questioned the “fundamental concepts on which charities are based,” since government was the only entity positioned to help the impoverished. Before the rise of the massive welfare state, Americans gave massive amounts of charity. In 1926, religious congregations spent more than $150 million on projects other than church maintenance and upkeep, with state governments spending just $23 million and local governments spending $37 million, according to economists Jonathan Gruber of the Massachusetts Institute of Technology and Daniel Hungerman of the University of Notre Dame. Americans have always given enormous sums to charity. And those charitable activities come along with something government redistributionism can’t achieve: a feeling of social belonging and of membership in a social fabric. Free markets create prosperity. And government isn’t the social fabric. Recognition of those two simple facts explains what made America thrive—and can help us thrive again, in spite of those who would prefer to tear down markets and social fabric and replace them with the heavy hand of centralized government.